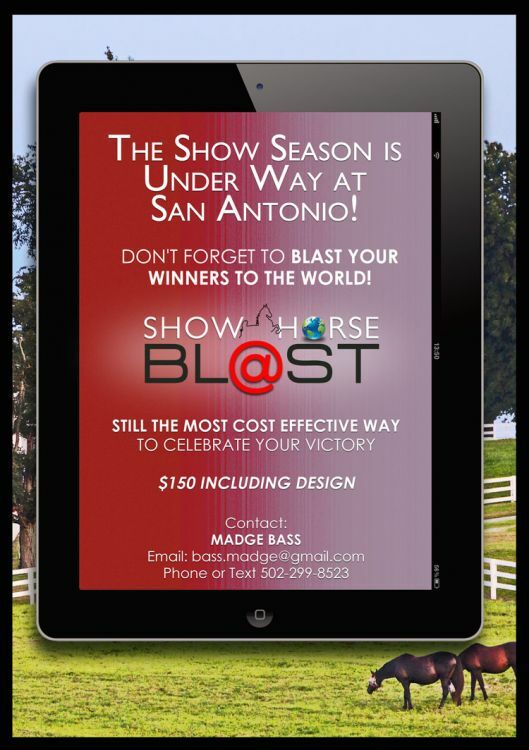 The Show Horse Blast is a e-mail advertising service. 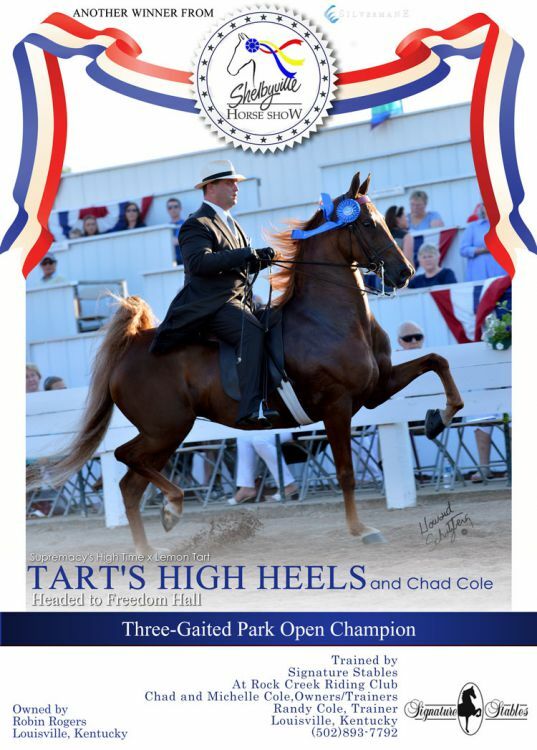 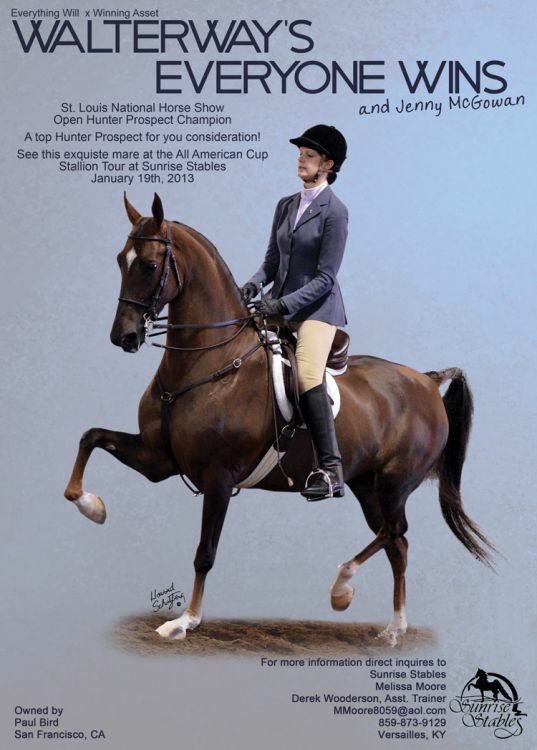 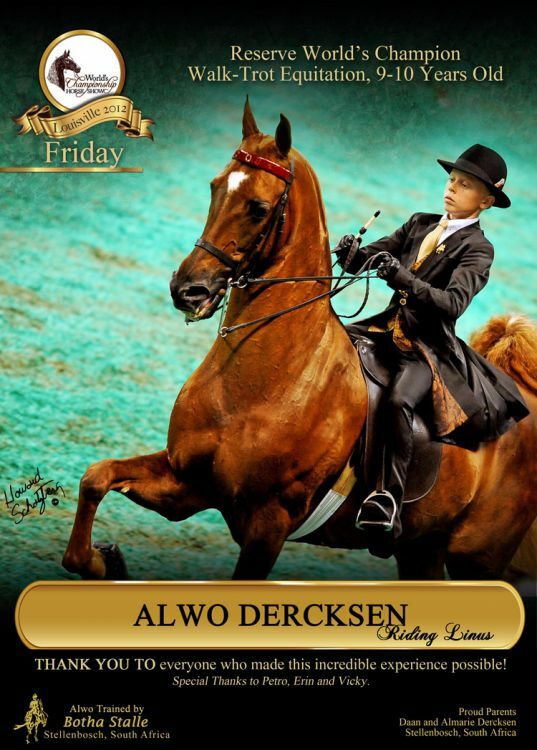 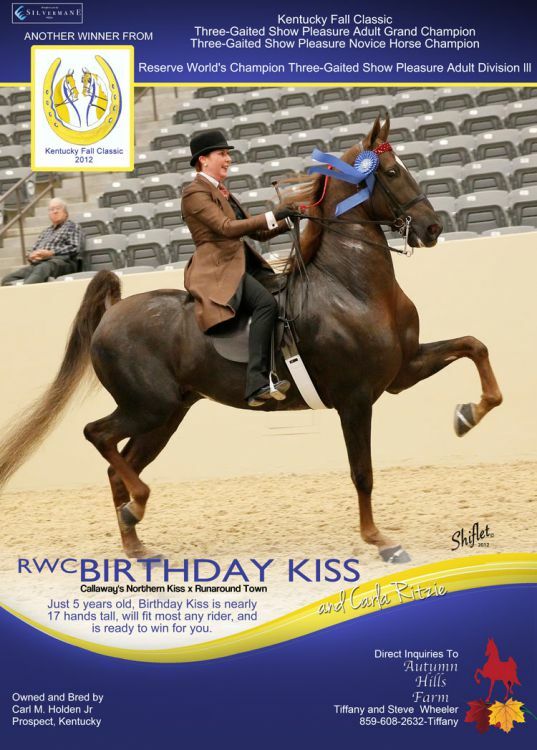 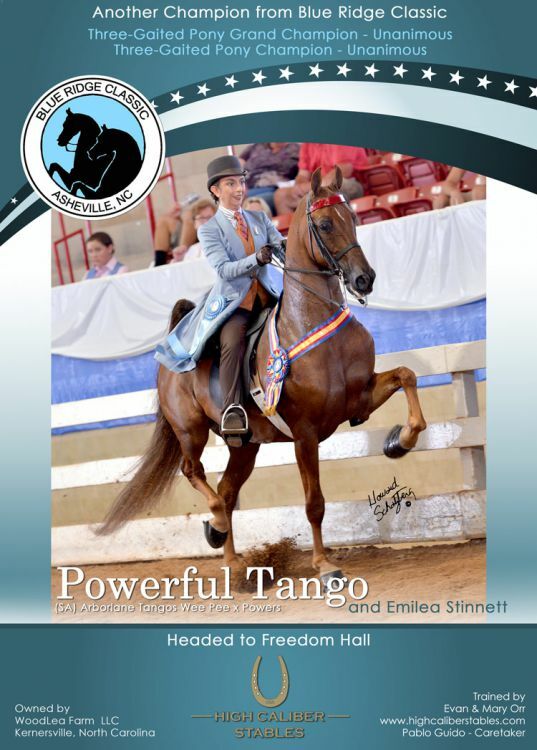 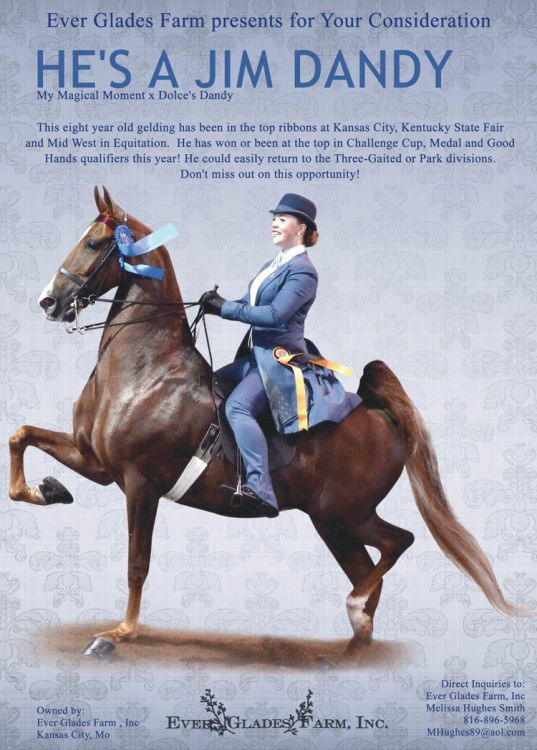 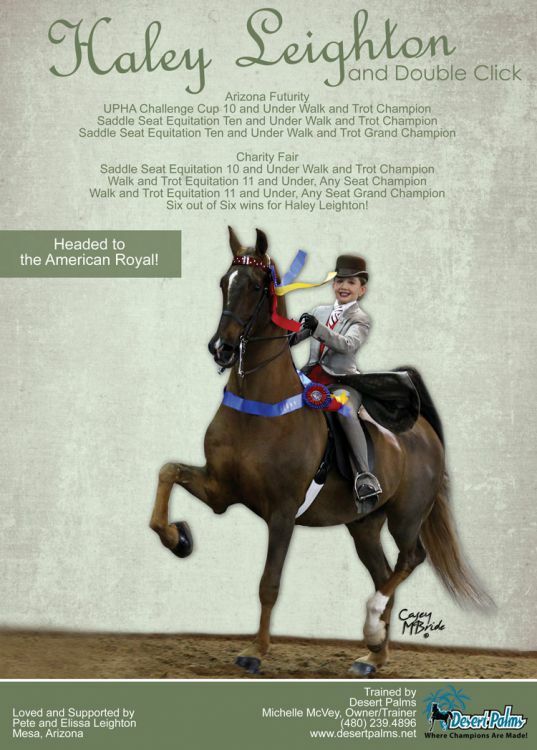 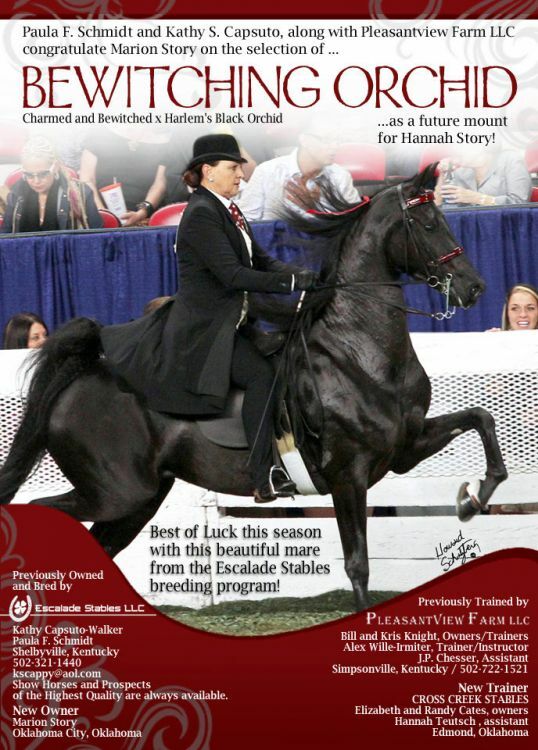 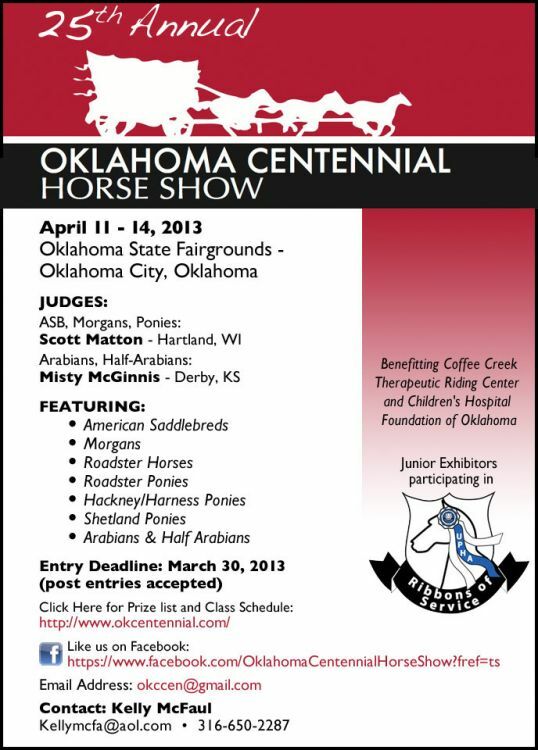 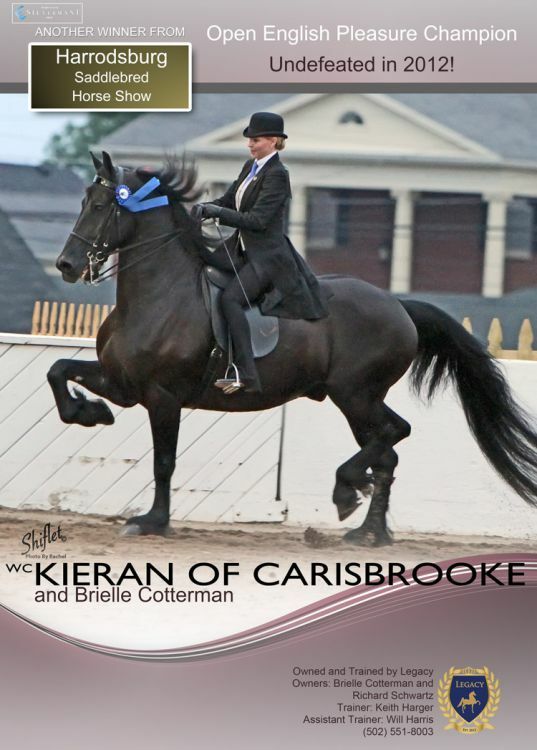 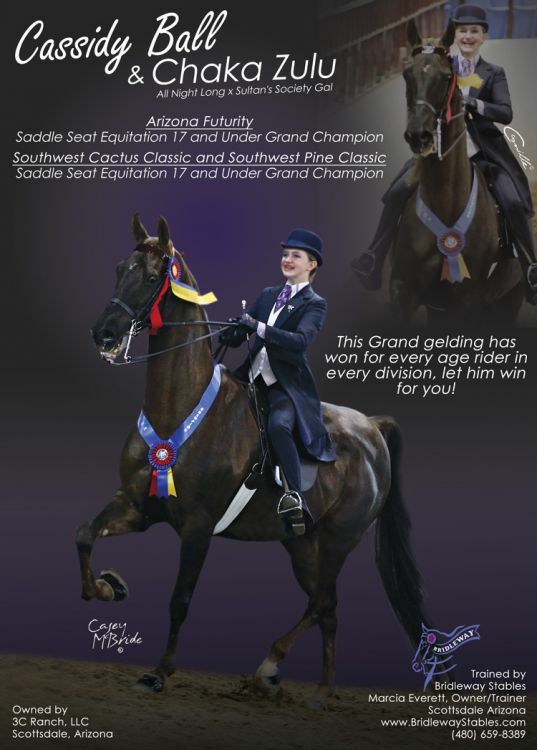 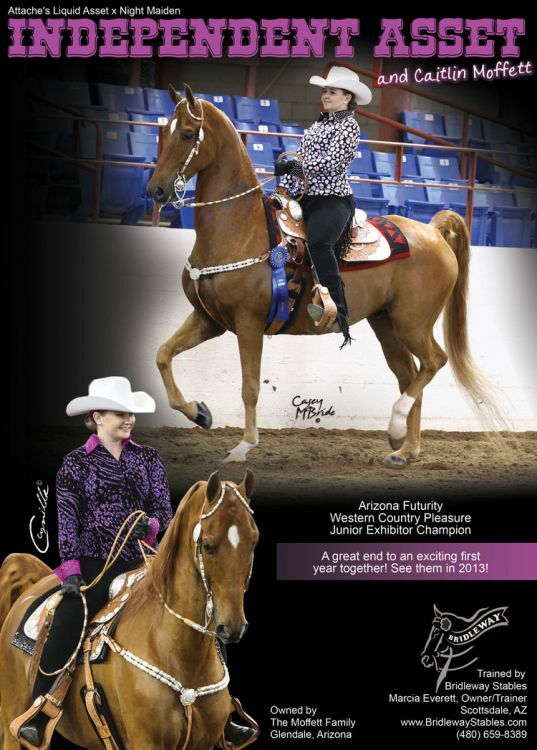 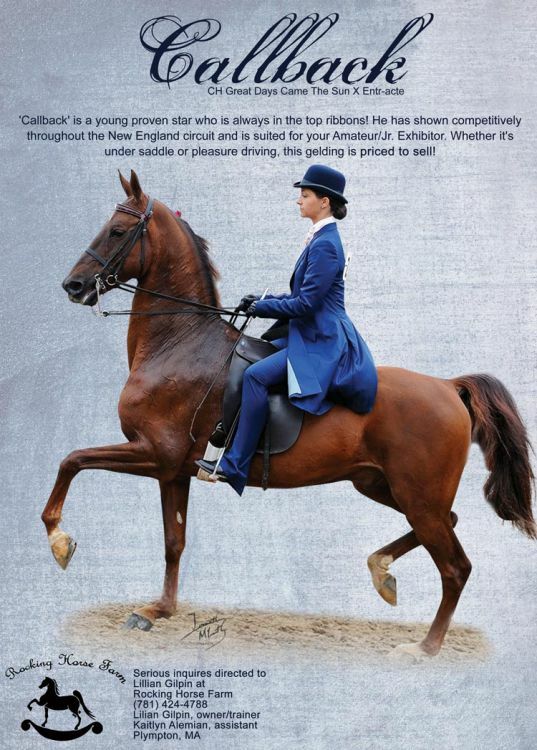 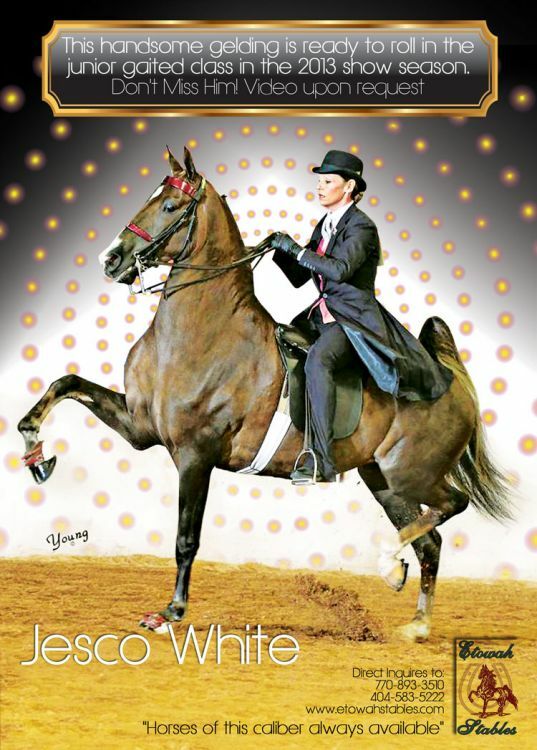 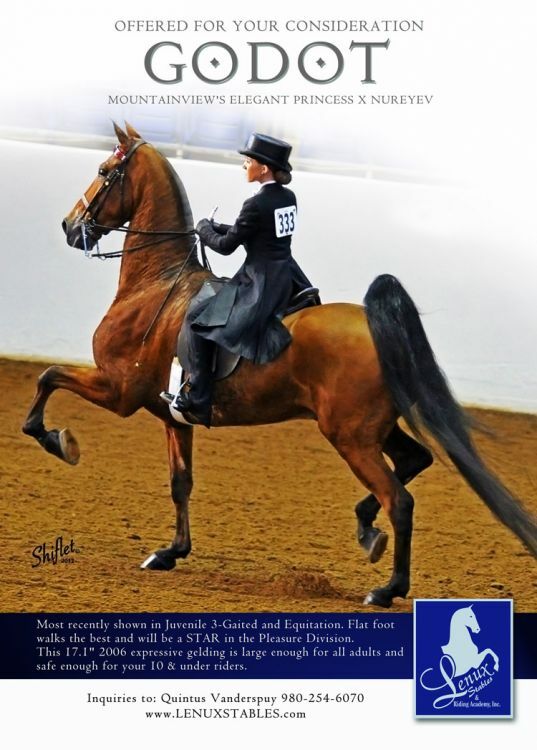 Send your advert to the entire International Show Horse Blast Community. 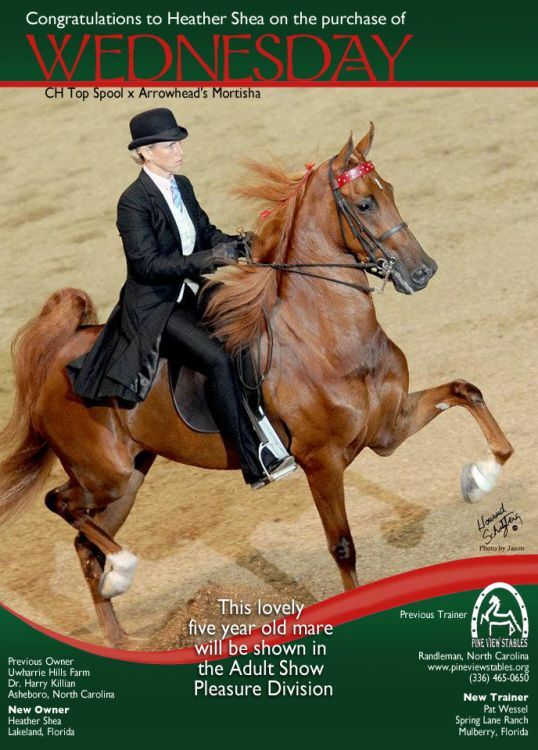 The ad is also hosted on our Silver Mane Facebook page, where you can share it with your online communities. 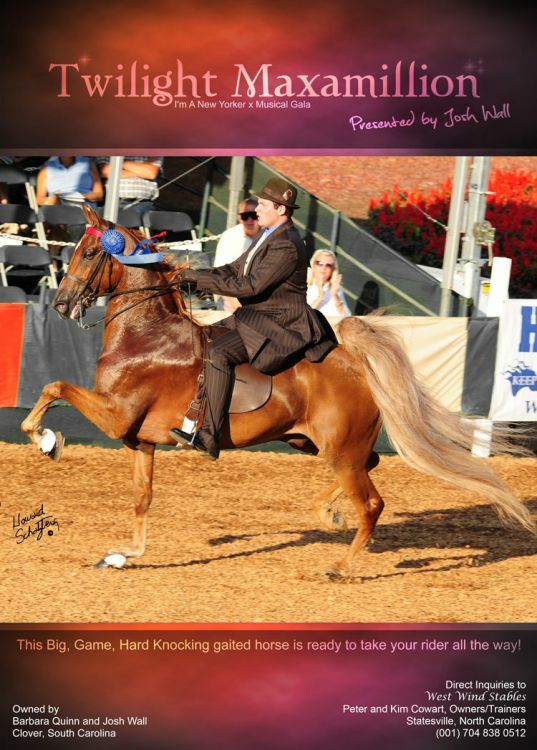 Social Media reach: 21 000+ The more you share it the greater the reach.